I mentioned in my last post that I wanted to start doing a "Mothers Helping Mothers Monday." Thanks to one of my cute readers who emailed me, the ball has started rolling and today is the first installment. Yay! PLEASE DON'T HESITATE TO EMAIL ME letting me know about your business, your need for help, your products, a friend's business...anything! I want to help spread the word and help mothers around the globe. 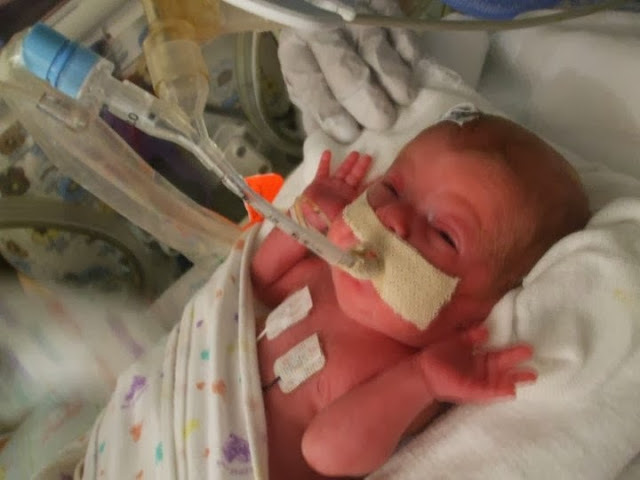 My daughter, Quinn, was born 15 weeks early and weighed 440 grams (which is LESS than a pound). 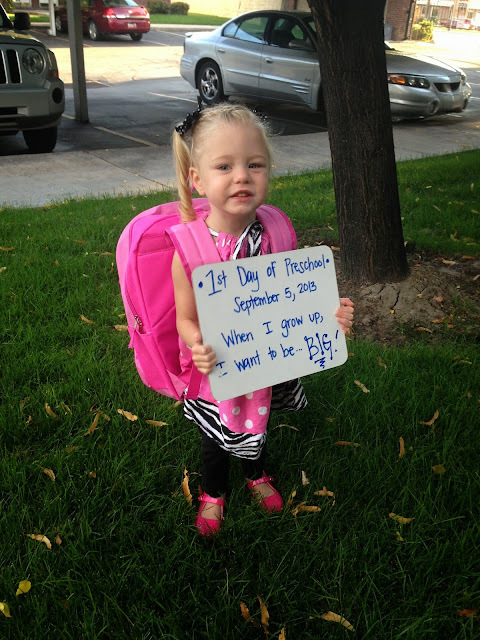 She spent 140 days in the Newborn Intensive Care Unit (NICU) at Intermountain Medical Center. 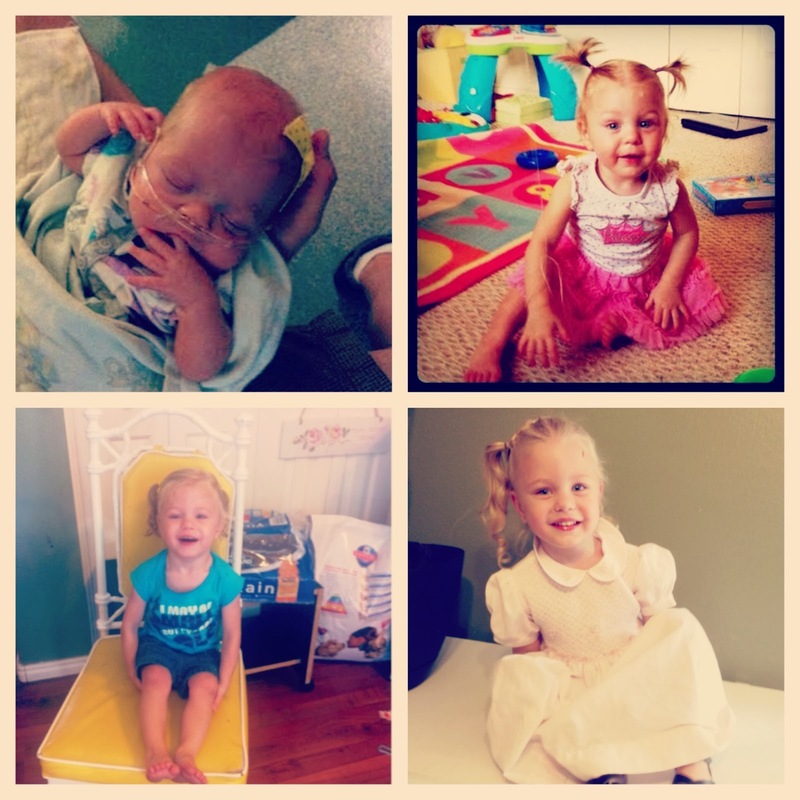 Some people compare their NICU experience to a roller coaster, because it is full of ups and downs. I thought it was more like a haunted house, because while parts of it were thrilling and exciting, it was mostly terrifying and full of feelings of fear and anxiety. During this time I received support from the parent support group-Common Bonds. Common Bonds was formed nearly 30 years ago by Kathie Peterson to provide support and comfort to families dealing with a baby in the NICU. Our family would not have made it through our NICU stay without Common Bonds. We also received a tremendous amount of emotional support. Members of Common Bonds introduced us to other parents in the NICU with babies who were also very sick and very small. Some of these families quickly became some of our closet friends. Volunteers from Common Bonds also were there just to talk. I can remember as Quinn's eyes (a common, but serious preemie complication) were getting worse each week, instead of better, and I was feeling so sad and frustrated. A volunteer from Common Bonds let me cry and share my worries with her, and then helped ease my anxiety by sharing her experience. Common Bonds and its wonderful group of volunteers is very dear to my heart, and I will forever be grateful for Common Bonds!. On Saturday, September 28 from noon to 8 pm at Peterson's Market (1777 W 12600 S) in Riverton, we are having the 2nd annual Got Preemie charity event. 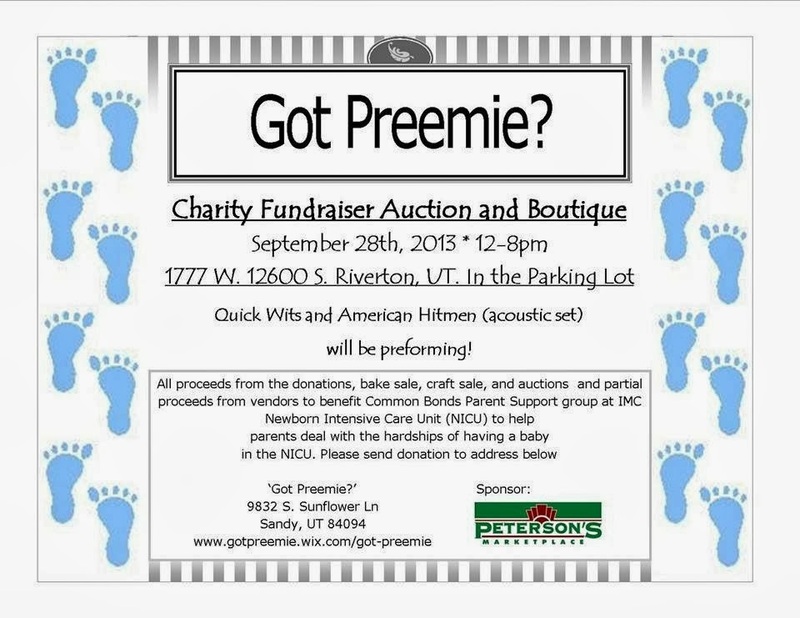 Got Preemie is an event to benefit Common Bonds at Intermountain Medical Center. This program is run by former NICU parents for current NICU parents. It is run by volunteers. Common Bonds is funded by donations. Every year Common Bonds hosts a huge reunion for all the NICU graduates and their families. Common Bonds also runs weekly scrapbooking groups, and parent education groups, as well as, providing monthly gifts and parent survival gifts for all NICU families. I actually would be interested in seeing if you'd post something for me sometime... I'm not a mother yet... but I want to be! My husband and I have tried for years to have a baby but have been unable to. A couple of months ago we were told by my doctor that he had tried everything he could for us and that our best bet would be to try in-vitro. We don't feel that in-vitro is right for us at this point in time, and after lots of thought, we decided we would love to adopt! I've had friends who have tried to adopt through agencies and end up waiting and waiting, and in the mean time their birth mom and baby find them not through the agency, but word of mouth/knowing someone who knows the couple. Would you ever be willing to post information about us/ info to our adoption blog sometime?